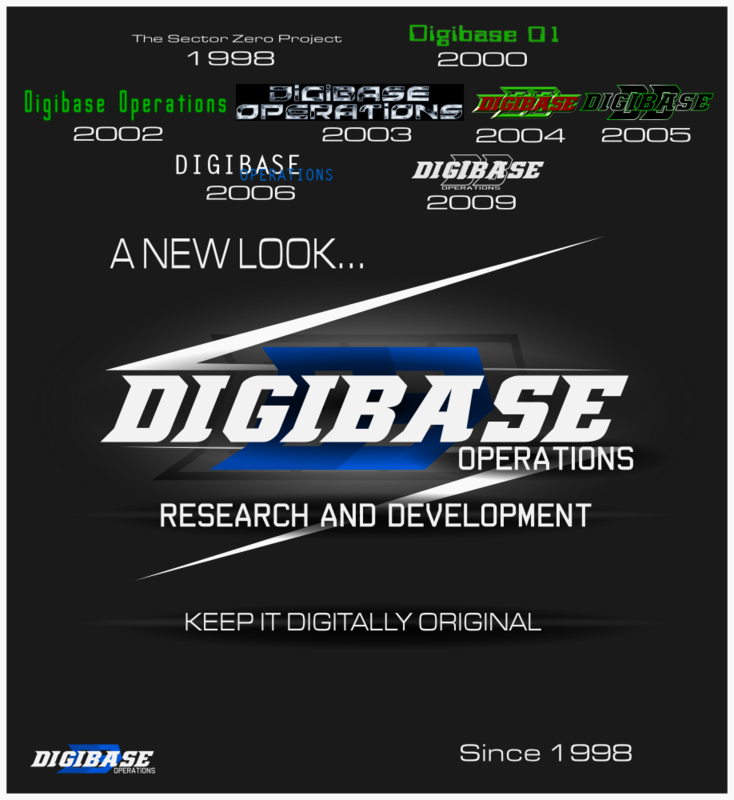 Welcome to Digibase Operations, we are a non-profit research and development organization of security and advanced computer systems. We are an organization devoted to helping the public good. We operate solely from donations. We are always in need of funding to keep us moving our efforts forward and serving you, our associates, clients the greater Internet community. We're predominantly an organization that operationally is reliant upon donations from the public as to carry us forward given we're a for the public good initative. We find the advertising industry to be unethical and hence incompatible with our mission to provide secure and private services and to be able to service you, thus our decision not to use advertisements and to not provide private information to third parties. However, over the recent month or so, our upstream provider has made some business decisions, these decisions have made operating for us a much more expensive thing at least in the short term and billing date changes have resulted in a problematic situation for us. We therefore are in desperate need more than ever for donations. We are investigating our options at this point. To that end, if you could consider donating to us, we would thank you. You may donate via paypal or credit card securely through paypal by the "DONATE TO US" button to the left. We're gracious for any amount you can offer. 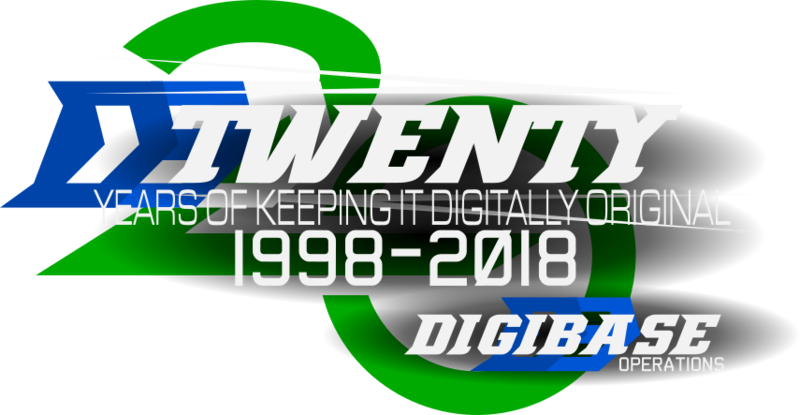 We are pleased to be announcing our transition to a new logo that preserves our historical angular style, while bringing a modern, futuristic, looking forward feel. The design is heavily influenced by a chevron arrow style that moves your eyes across the logo in a single sweep, emphasizing efficiency and progession, while maintaining a strong, striking look that can fit any application. 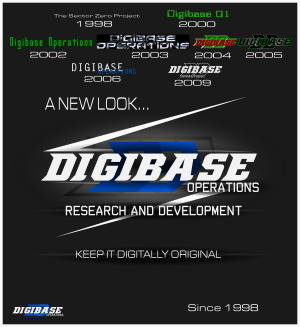 The new design emphasizes the "Operations" text as it moves it from the bottom in a small space up to having a greater presence. At the top left of this article.